This impressive set comprising 20 coins was struck at the Czech Mint, having a maximum mintage of 1000 pieces. 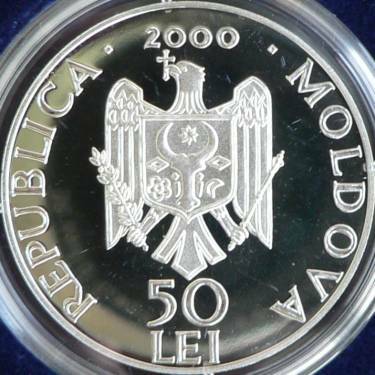 It was established in 1776 by monk Vartolomeu, nicknamed One-Arm. It is placed nearby the village of Saharna (attested by a document dating from 1495) from the raion of Rezina, in the former county of Orhei. 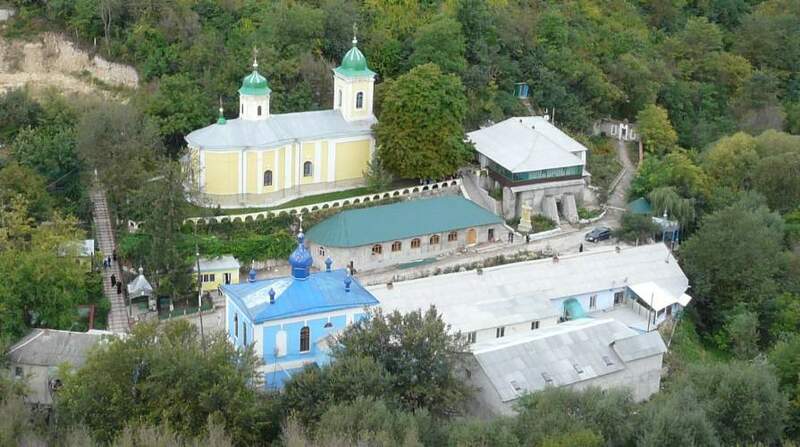 Nearby is the rupestral monastery of the "Annunciation of Our Most Holy Lady" of Saharna. The church of the Holy Trinity was built between 1818 and 1821, by priors Paisie and Tarasie. The church was enlarged in 1900. In 1918 Saharna became a nun monastery, being transformed in 1964 into a psychiatric hospital, and reopened in 1991 as a monastery for monks. 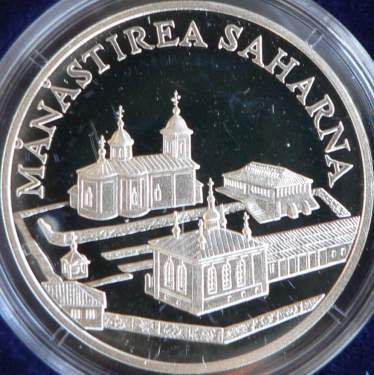 On the coin the Holy Trinity summer church (the one in the rear, with two towers) and the winter church of the Nativity of Virgin Mary (in front, with approximately square shape, constructed in 1883) are represented. 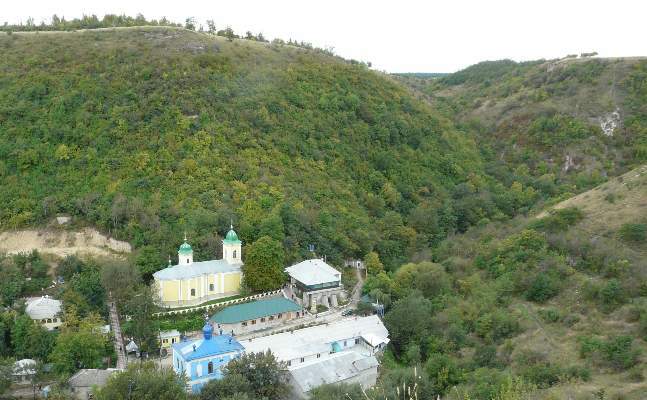 The monastery of Saharna has its own site (Romanian only).